Mouseflow is an online tool that tracks click, mouse movement, and scroll behavior on a website. Mouseflow - website Heatmaps. Mouseflow is an online tool that tracks click, mouse movement, and scroll behavior on a website. 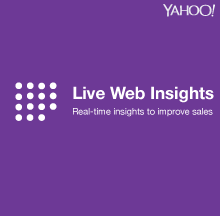 Unlike other tools, it lets you make smart decisions based on real-world activity. 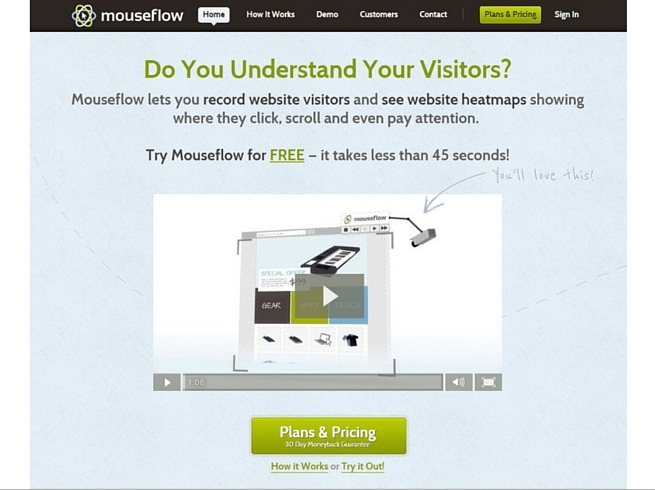 Mouseflow helps improve usability, increase conversions rate, and boost sales. It provides visual analytics and heatmap reports. It's easy to set up and simple to use — join over 20,000 customers and start recording in 45 seconds. 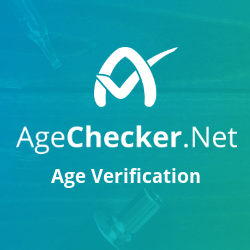 AgeChecker.Net is the leading provider in online age verification for vape and e-cig websites.